close to home and around the world through APC’s Mission Partners. A transitional ministry to homeless mothers with children in North Fulton County, The Drake House offers support for up to 60-90 days for a transition to a more long-term housing situation. 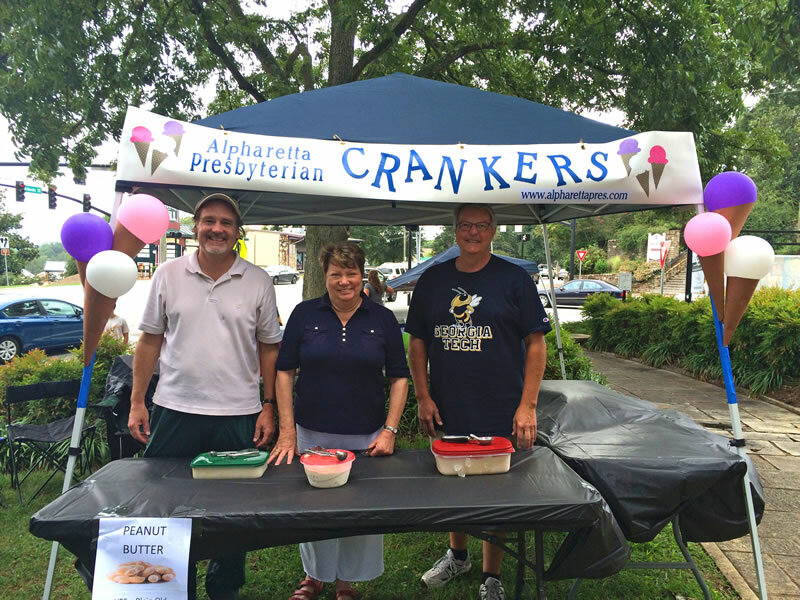 APC provides: Financial support for a 2-bedroom apartment; 6 volunteer liasons who interact directly with the families who reside in that apartment; food and supply drives as needed; Angel Tree Christmas gifts; a booth at the annual Miss Mary’s Ice Cream Crankin’ fundraising event in Roswell. APC is a host congregation for Family Promise North Fulton/DeKalb. Four or five weeks each year, our campus serves as a shelter for families with children who are experiencing homelessness. Three meals are provided daily in Fellowship Hall and our guests are housed in classrooms in the main building which have been transformed into welcoming living spaces. Guests arrive each evening after work and school, and they leave each morning by 7 a.m. Learn more and sign up to donate or volunteer here. 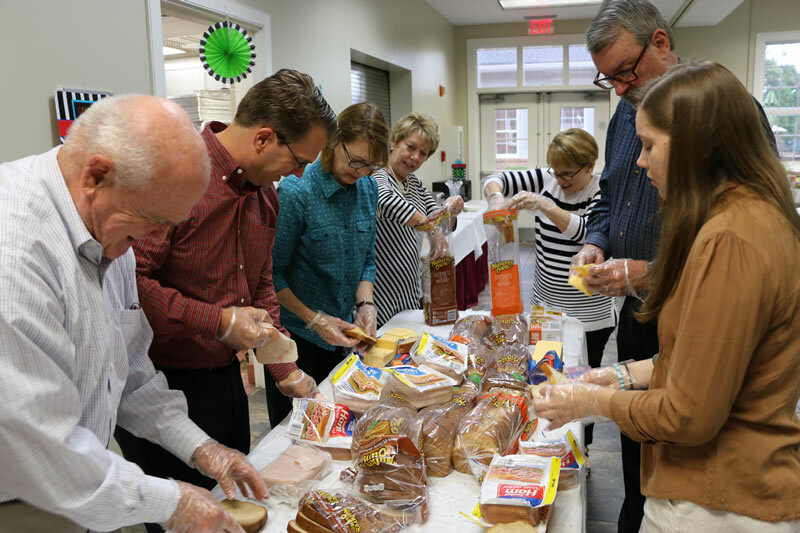 APC provides: Financial support; five host weeks each year, and a team of volunteers who help with move in/out, welcoming guests, cooking meals, and spending the night at the church. 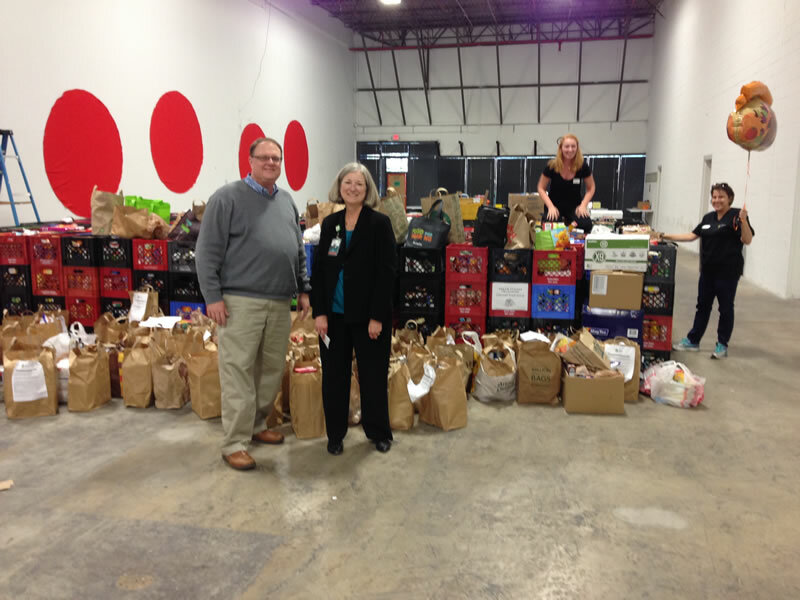 Our Food for All mission is an ongoing food drive that benefits North Fulton Community Charities and The Place of Forsyth. Bring one non-perishable food item each time you come to APC and watch how this simple act, multiplied by the hundreds of people who visit APC each week, can feed a multitude. Our collection bin is in Fellowship Hall. Foster Care Support enables foster families to meet the needs of their foster children through community-based resources and education programs. 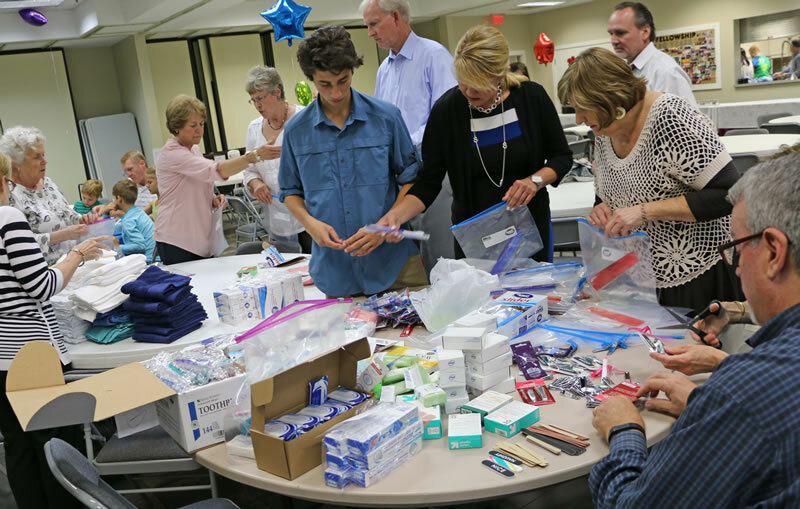 NFCC provides emergency assistance to North Fulton residents by connecting the resources of the community with the evolving needs of people in the area. 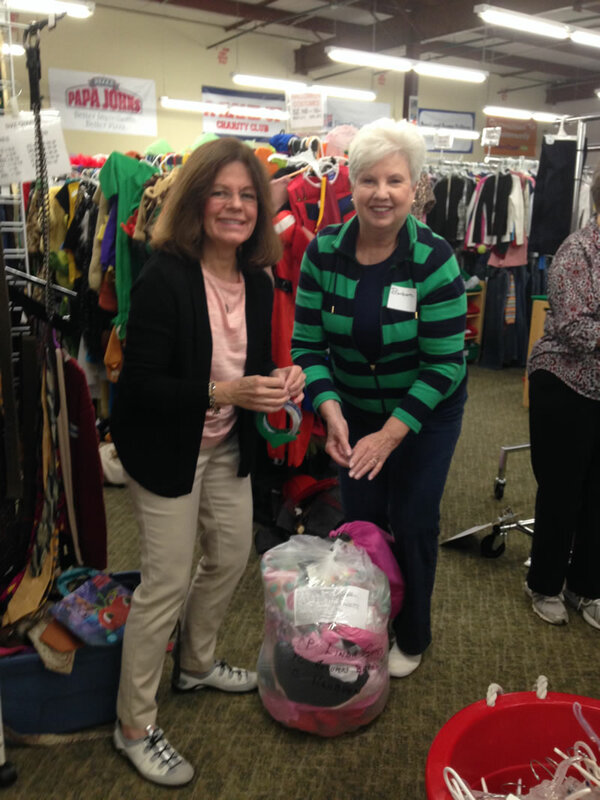 They compassionately offer dignity and hope to North Fulton families and individuals in need. APC provides: Financial support; volunteers; annual food, winter coat and school supply drives; Angel Tree Christmas gifts. The Place is a nonprofit social service organization serving Forsyth County families with emergency basic needs in difficult times. They listen compassionately to those deprived of basic needs, and help them find creative ways to alleviate their suffering. Whiz Kids is a mission of APC. 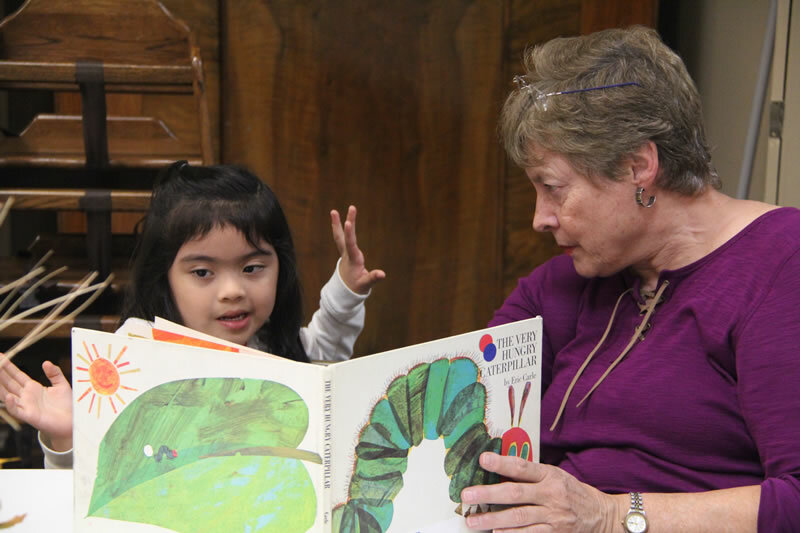 Volunteer tutors work with local elementary children who benefit from one-on-one help with reading, writing, and math. Our tutors provide children with the personal attention sometimes needed to give them confidence in their ability to succeed. Tutoring sessions are held weekly after school in APC’s Fellowship Hall from October through March. “Out of chaos, hope.” PDA is the emergency and refugee program of the Presbyterian Church USA, caring for communities all over the world adversely affected by crisis and catastrophic events. APC provides: Financial assistance; volunteers when possible (such as helping with clean up efforts after 2005’s Hurricane Katrina and 2017’s deadly tornados in South Georgia). APC has a sister church and school named Holy Innocents in the rural community of Ti Cotelette on the island of La Gonave in the Bay of Haiti. Through a “ministry of presence” and community development partnership between the people on La Gonave, the Episcopal Diocese of Haiti, and United States partners, we work together on education, health care, nutrition (including a school lunch program), agriculture, water, and economic opportunity. 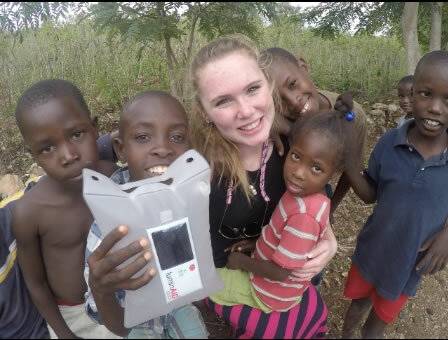 Founded by APC member Walter Dean, Habitat Aid Initiative has given hope to the voiceless and disenfranchised people living in Western Kenya. Through the work of Habitat Aid Initiative, these Kenyans are provided effective, sustainable, and long-term solutions that empower human beings to live in dignity with respect. APC provides: Financial support; mission trips.